Mahindra to launch small cars to compete with Maruti and Hyundai! Mahindra is working on a range of sub-four-metre small cars to capture the market presently ruled by Maruti Suzuki and Hyundai. The vehicle will be designed inline with Mahindra’s new design language and will take cues from the XUV500 and the new Xylo. The S-101 will be Mahindra’s cheapest SUV and it could be a front-wheel drive. Mahindra is working on small petrol and diesel motors for their vehicles. The petrol engines are being made by Mahindra along with Ssangyong and will likely be 1,000-1,200-cc motors. A new 1,100 cc, two-cylinder diesel motor too may be offered based on the XUV500’s 2,200-cc mHawk engine. 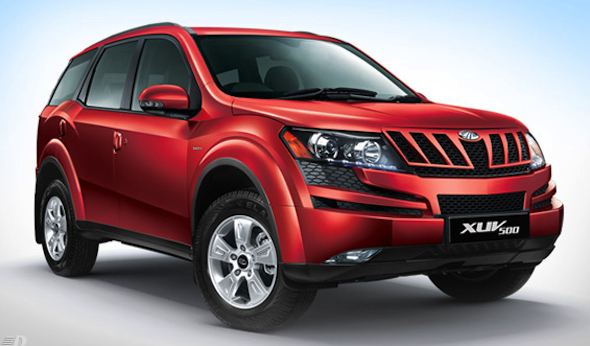 Also read: Mahindra XUV500: Annihilating the premium sedan segment! The C-101 and S-101 will likely share the same platform so that Mahindra can keep production costs under check. Since they are sub four-metre vehicles Mahindra will get excise duty sops and will hence be able to price them aggressively. « Ford Figo Facelift spotted without camouflage!